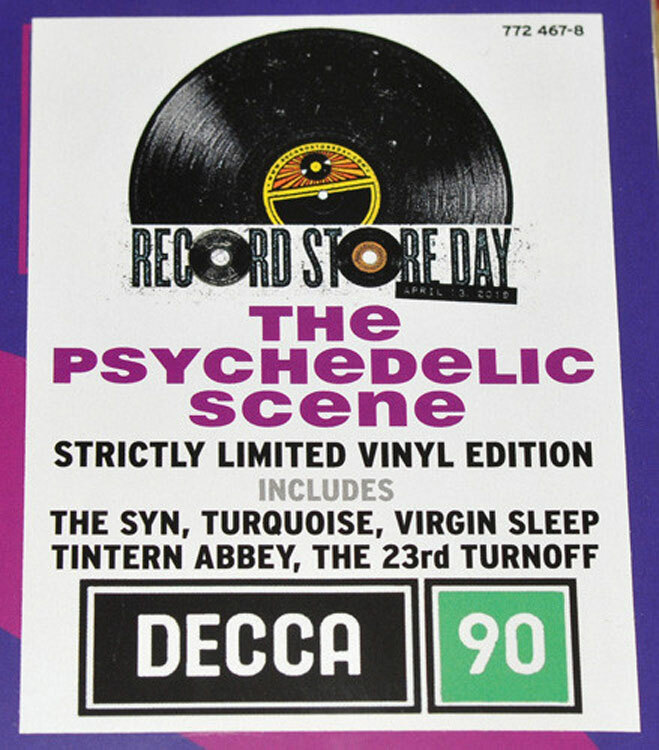 Original 2019 EU limited edition 25-track 180gr vinyl 2LP set, exclusively released for Record Store Day 2019. 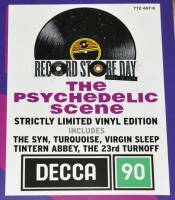 On DECCA label. Barcode: 0602577246784. 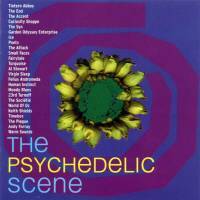 The Psychedelic Scene brings together 25 remarkable tracks, virtually all of them much sought after on original Decca/Deram 45. Save yourself money and buy this loving compiled 2LP set in heavyweight 180 gm vinyl. Contains 4-sided information sheet, replicating original album CD package notes. 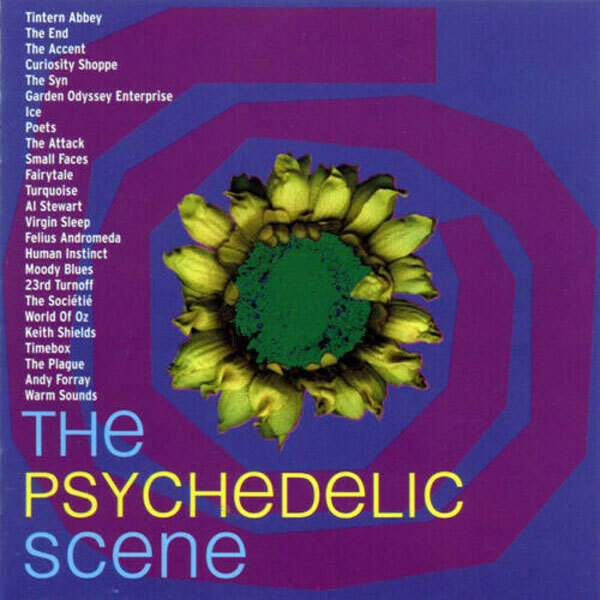 The Psychedelic Scene highlights the early buds of the U.K scene' s immersion in Psychedelia and includes nuggets from artists including The End, The Attack, Small Faces, The Moody Blues & World Of Oz.